The cost of healthcare is on a daily rise. In future, you will pay more money at the hospital than you are paying now. And as far as the rising cost of medical bill is concerned, the United States of America often appears on top of the list. In fact, healthcare services in USA can cost times more than in other developed nations. And almost the total cost of healthcare often comes from the patients’ own pockets. Now here is the big problem: the American health system is not universal; it is not controlled and regulated by the government. It is generally a profit making system brokered by USA’s issuance companies. Here are the most expensive medical procedures in the USA. 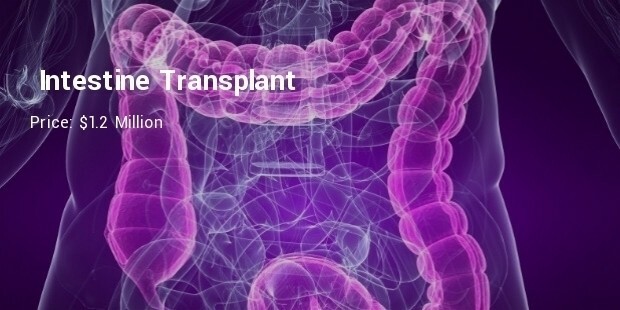 Although intestinal transplant is possible, it is only performed on patients with life threatening conditions. 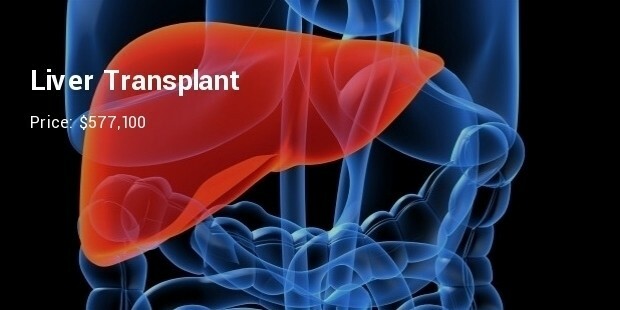 The transplant procedure is often complex, and the chances of a patient living or passing on are high. 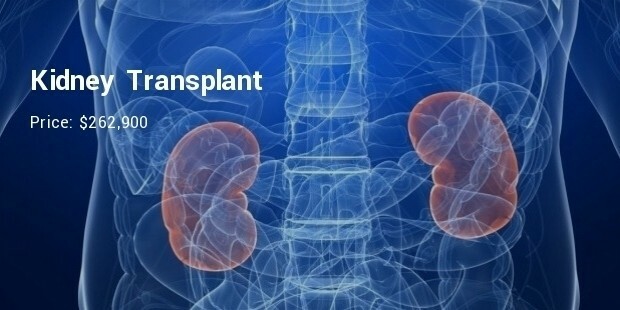 The transplant procedure, which costs $1.2 Million in US, can only be conducted by a highly skilled transplant team. 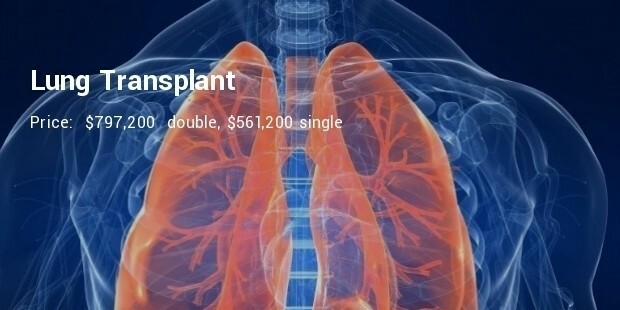 There are only about less than 100 heart and lung transplant done in the United States of America. 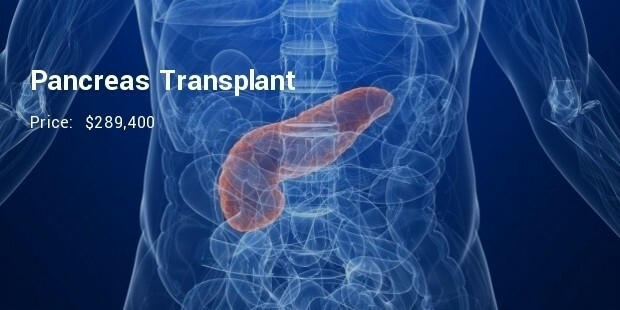 This procedure is often difficult for two reasons: finding a donor can be a lifetime task, and conducting the procedure is not like is not as easy as teaching Calculus in college. 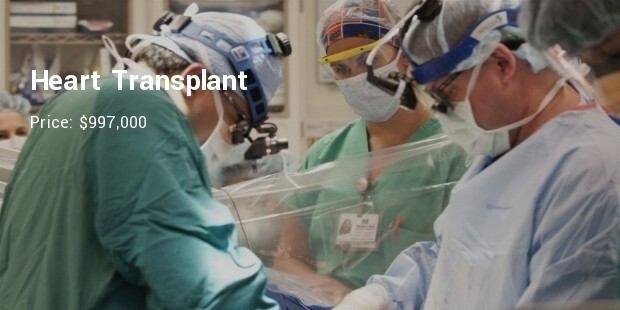 Heart Transplant is an extremely risky medical operation. It falls in the list of the most dangerous medical procedures in the world. 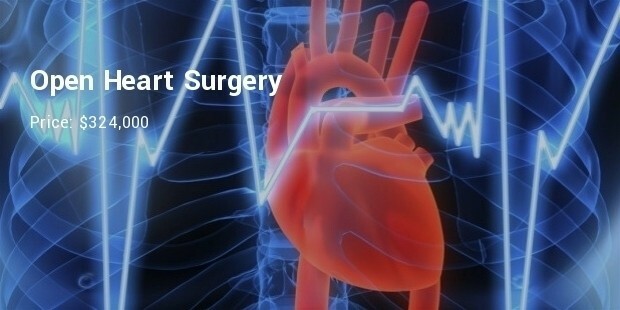 In this procedure, doctors aren’t working to repair the heart. 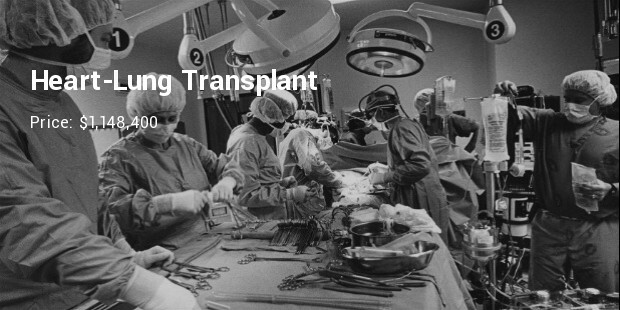 They are doing a full transplant which is removing a dying heart and replacing it with another one. The procedure costs $997,000. If you have lung problems, and you have tried all treatment options yet not responding to treatment, this procedure will be your last resort, otherwise, you will die. Finding a donor, the surgery itself and the equipment used to perform the operation all contribute to the high price of the procedure. Money isn’t the only thing we are talking about here. 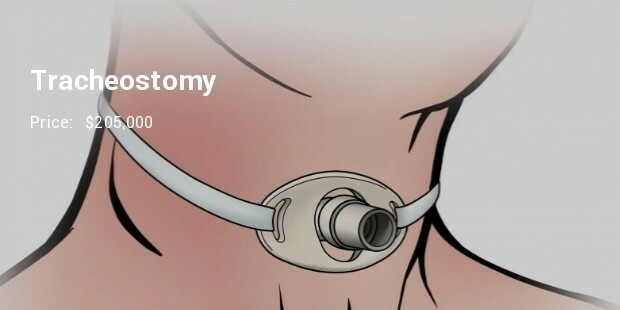 It is practically about saving a life. And let’s agree on one thing: some medical procedures will always cost more than others, but the cost will depend on what the procedure in question is.